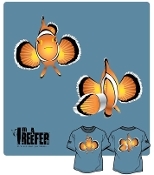 Check out these great "I'm a Reefer" designs! What Fish See High Five I'd Frag That! 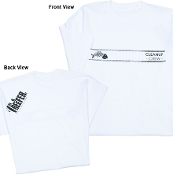 I'm a Reefer designs are currently only available for shipping within the US.